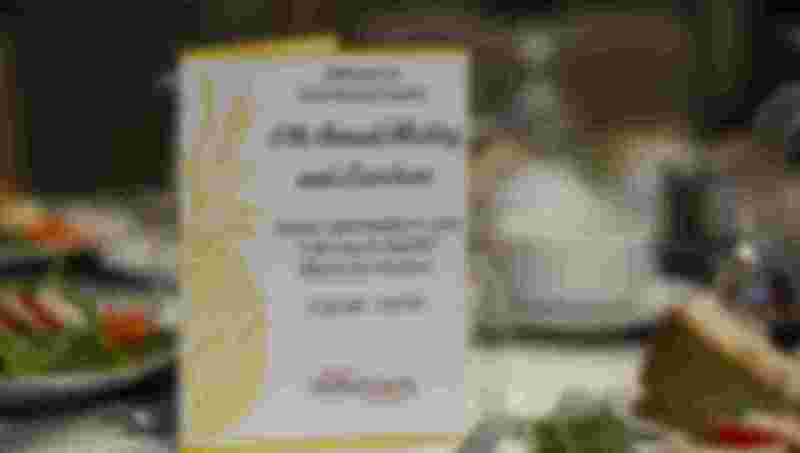 This honorable new award is named after Sgt. Eddison Alexander Hermond who served his Country, most recently as a member of the National Guard, and worked 11 years for the Victoria Restaurant Group where he was known and loved by many. Sgt. Hermond tragically lost his life in an attempt to help others in the May 27, 2018 Ellicott City Flood. He will forever be remembered as a true hero. Blossoms of Hope, the Howard County Cherry Project will be planting a tree in Ellicott City in Sgt. Hermond’s honor. 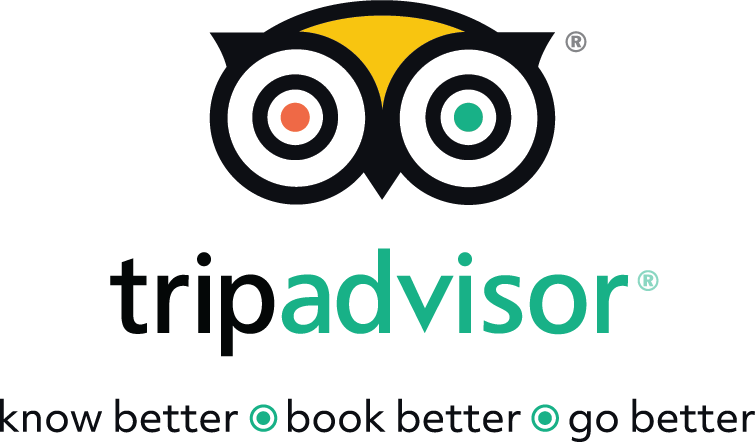 This award is granted to an individual working in the hospitality industry who does an outstanding job in the performance of their duties. The 2018 recipient is Dimitri Korablove, Executive Housekeeper for the Homewood Suites Columbia. In addition to a beautiful crystal award, Dimitri received a check for $100. 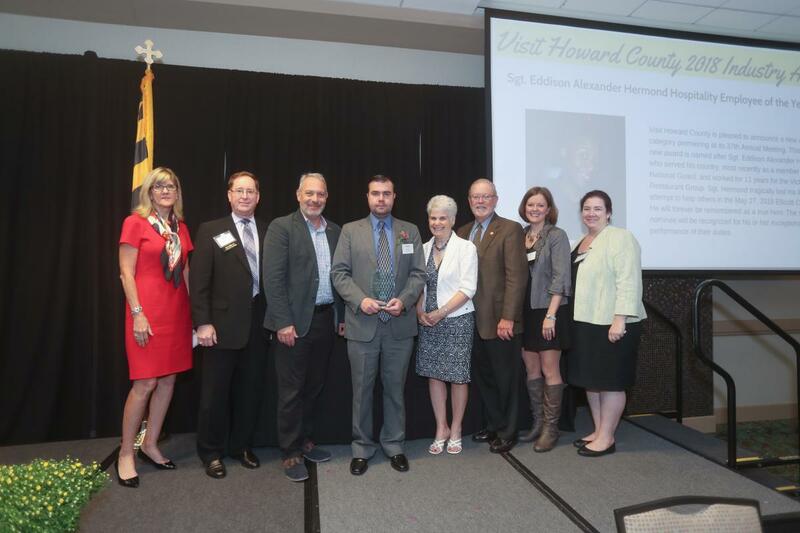 Who Is Visit Howard County ? 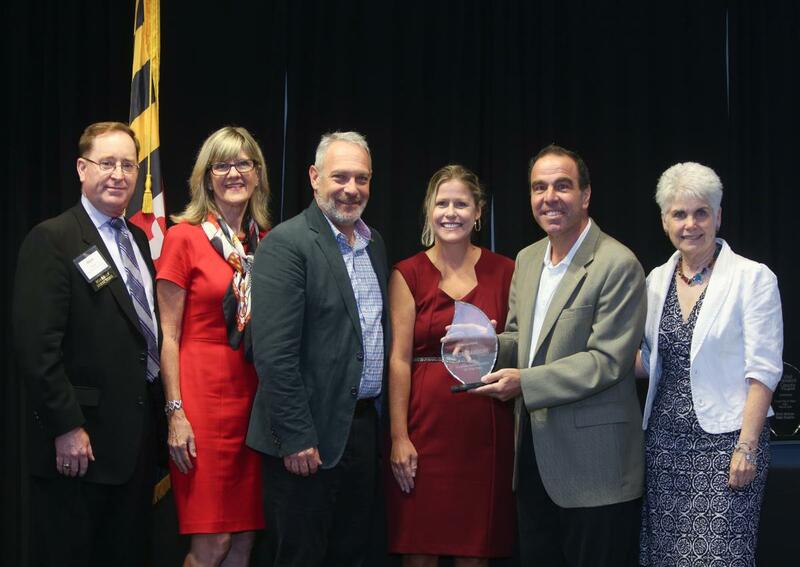 Visit Howard County is the official destination marketing organization as recognized by Howard County Government and the Maryland Office of Tourism Development. 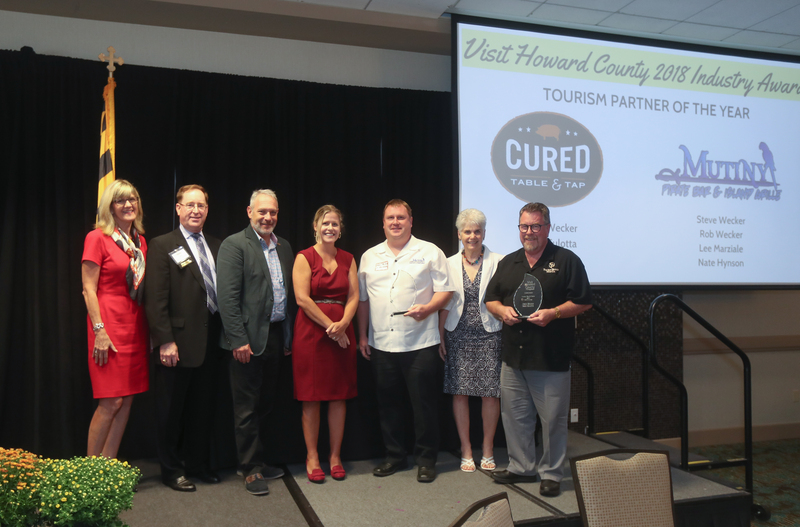 A not-for-profit organization that works together with local Howard County partner businesses to accomplish its mission to increase, develop and promote tourism in Howard County by featuring the county’s unique sites, services, products and people.